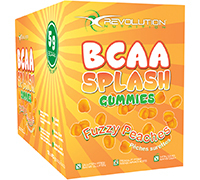 BCAA Splash™ Gummies is the latest breakthrough in sports supplements! 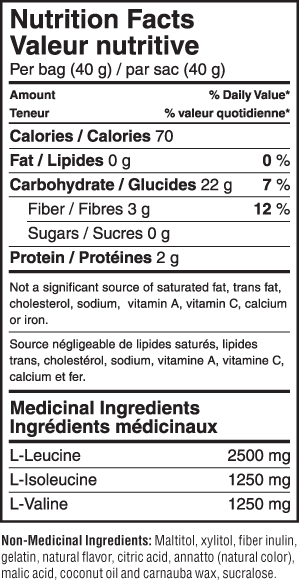 Yes, you can now get a full serving of BCAAs in actual gummies! Each bag of these delicious gummies supplies your body with 5 grams of high quality BCAAs and contain no sugar! The Revolution Nutrition™ Research and Development team is constantly working on product innovation and flavor enhancement. When you choose to purchase any Revolution Nutrition™ product, you can be assured that you are getting a supplement that will not only deliver on the results you are expecting, but that you will also experience incredible mouth-watering flavors - Guaranteed!